Why it’s this week’s Best Bite: As soon as I knew I’d be stopping in Charleston on my way between North Carolina and Georgia, I knew exactly where I wanted to make a reservation. I’d been reading about Chef Sean Brock for years – Sam Sifton of The New York Times called him “a son of Dixie sounding a locavore’s horn” – and knew Husk was the exemplar of contemporary Southern cuisine, even named by Bon Appetit as the best new restaurant in America when it opened two years ago. When I walked up to the door, I was taken aback by the elegance and grandeur of the restored 1893 mansion, with picture-perfect shutters and columns. 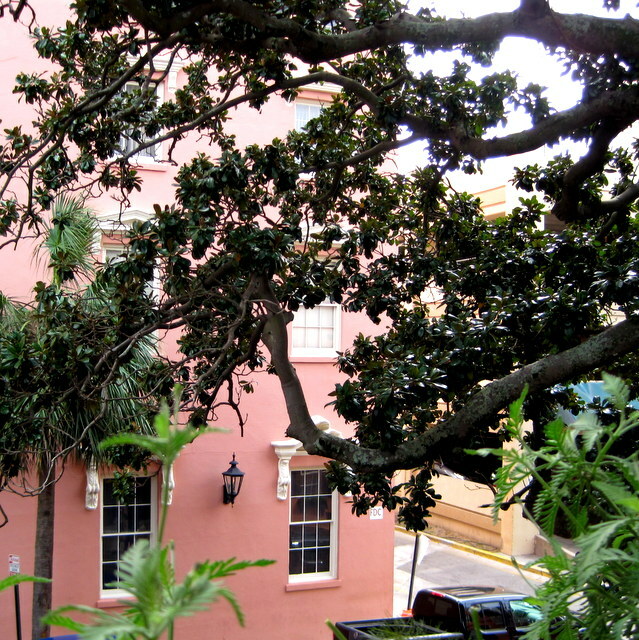 I was thrilled to be seated out on the second-story porch, where I could be swept up in the historic beauty of Charleston everywhere I looked. However, the real magic began as soon as glasses and plates started hitting the table. 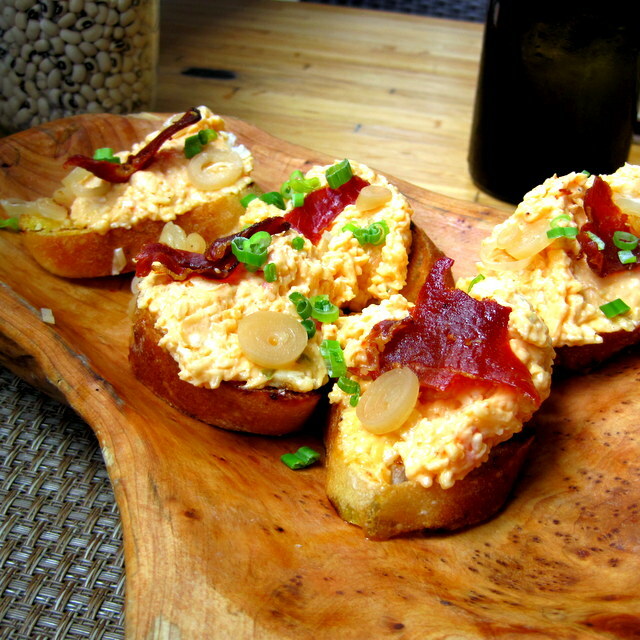 My impossibly friendly server promised that the pimento cheese would be the best I’d ever had, and it was certainly a knock-out rendition. With salty crunch from the ham on top, the spread was sharp and tangy, especially from the addition of pickled ramps, and its creaminess melted into the grilled bread in a decadent way. Meanwhile, the large cube of cinnamon ice added more kick to my lemony house-made soda with each passing minute, solidifying my belief that boldly flavored ice is the best, most practical drink trend. 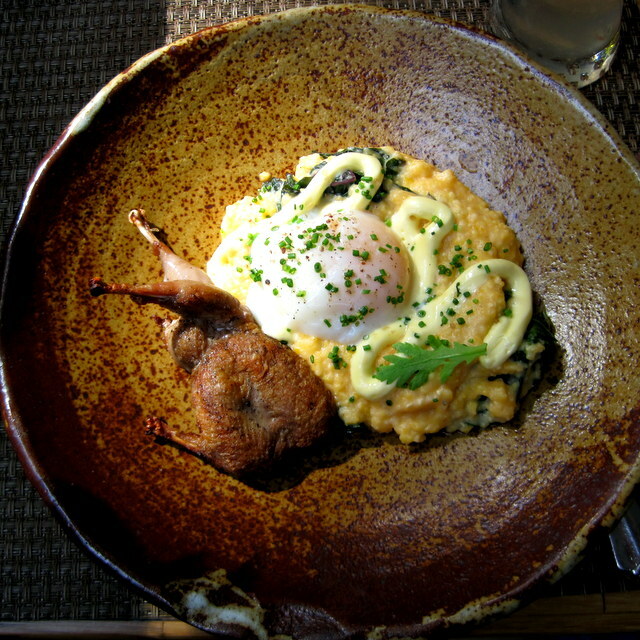 And finally, there was the quail, a tender, smoke-kissed bird that happily harmonized with the cheesy grits, vinegar-spiked collard greens, and the rich egg and hollandaise sauce. Together, it was the enchanting taste of the South that I’d eagerly awaited. 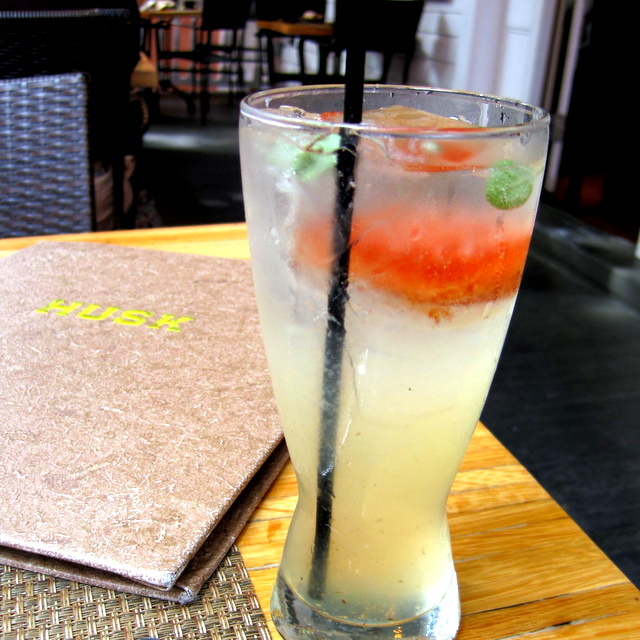 The details: Husk, 76 Queen St., Charleston, SC.